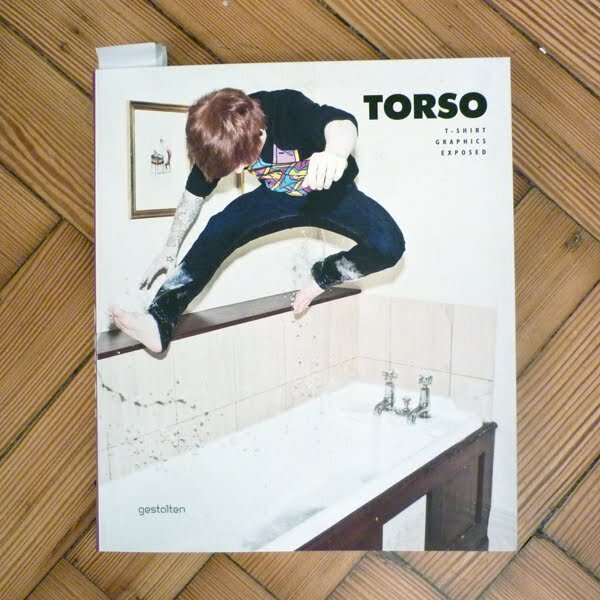 So we recently discovered by chance that one of our tshirts made it into the Torso book that came out a while back. We had no idea until we were having a flick through a copy at Margin that belonged to the guys from The Affair (nice guys and super nice tees by the way). It's our Anthony Aguero/Tomo77 design 'The World In Your Eyes' so it must have been the man himself who sent them in. There are a few of his other designs in there.